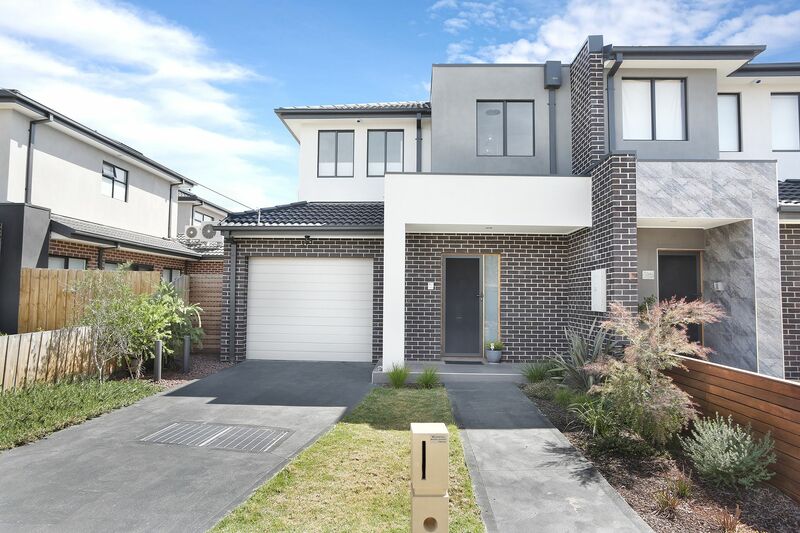 C+M Residential is proud to be marketing this boutique Town Residence in the growing suburb of Hadfield. This residence offers a practical and functional floor plan with outstanding finishes of contemporary and modern design. The architectural brief was to design the living areas for entertaining and allowing a seamless flow between the inside and outside living zones. 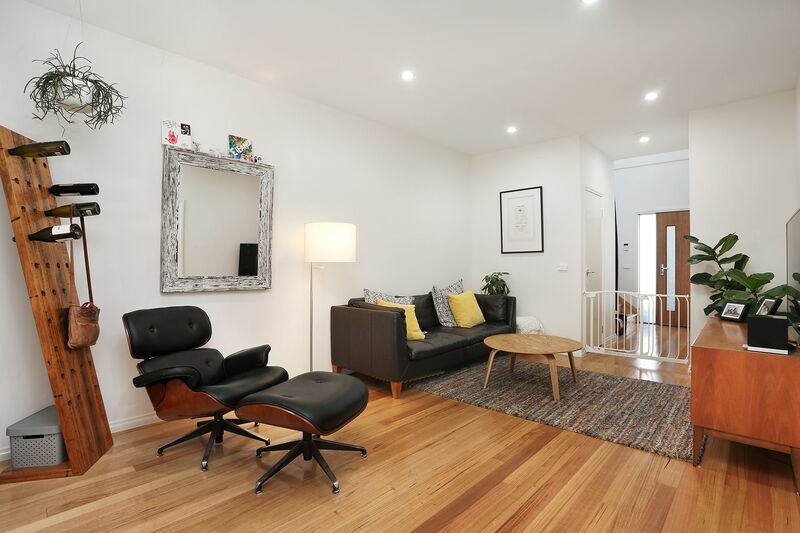 Located on Sutherland Street, this Townhouse has everything you need on your doorstop. Within minutes to various funky cafes such Jack & Daisy, Venita, Anthropology, & George Jones, all great for a coffee and breakfast on a weekend morning! Also, within close distance to the West Street Shopping precinct, including Woolworths Supermarket and an array of specialty shops. The complex is further surrounded by a selection of park lands & reserves, you will be inspired by this address and residence! The residence has been appointed and fully equipped with the finest fittings and fixtures. The open living plan is streaming with natural light, combined with the beautiful polished timber flooring and crisp white coloured walls. The area is a delight to relax, read a book or entertain guests. The open plan design also opens onto the stained timber decking & courtyard resulting in the prefect combination of indoor and outdoor entertaining. The kitchen is equipped for the modern day �Master Chef� with quality stainless steel appliances, white stone benchtops and ample storage space from the white high gloss finish cabinetry. The master bedroom is spacious and incorporates built in mirror wardrobes, en-suite with shower toilet and basin and split system AC. 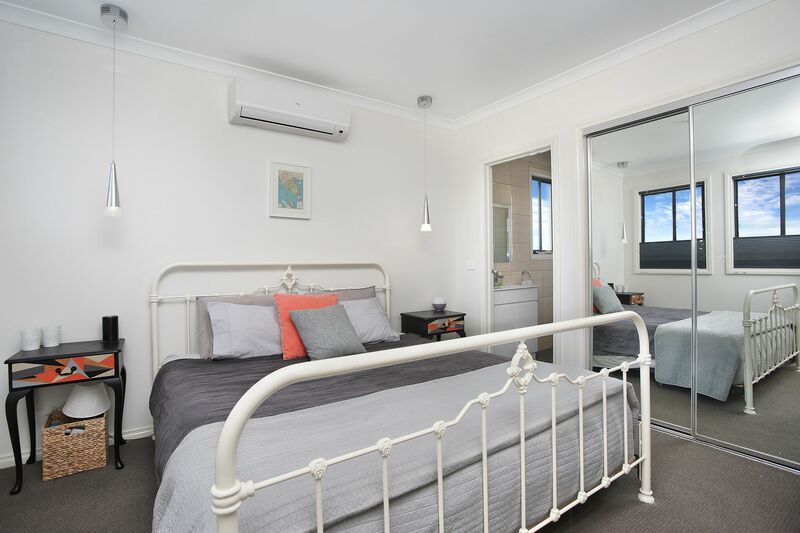 The two additional bedrooms feature built-in mirror wardrobes and split system AC wall mounted units. Both bedrooms are serviced by the main bathroom sleek and modern design with floor to ceiling tiling, bathtub, toilet, basin and including an oversized shower recess. , separate laundry, guest powder room and plenty of storage. SECURITY: Security Alarm System and video entrance intercom. Front and rear screen doors. 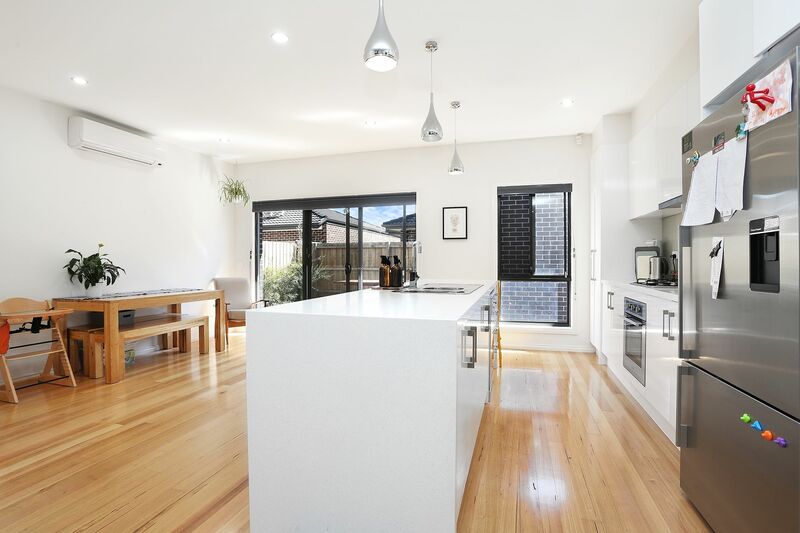 KITCHEN: Stone benchtops, quality cabinetry, S/S appliances including dishwasher, double sink, island benchtop. 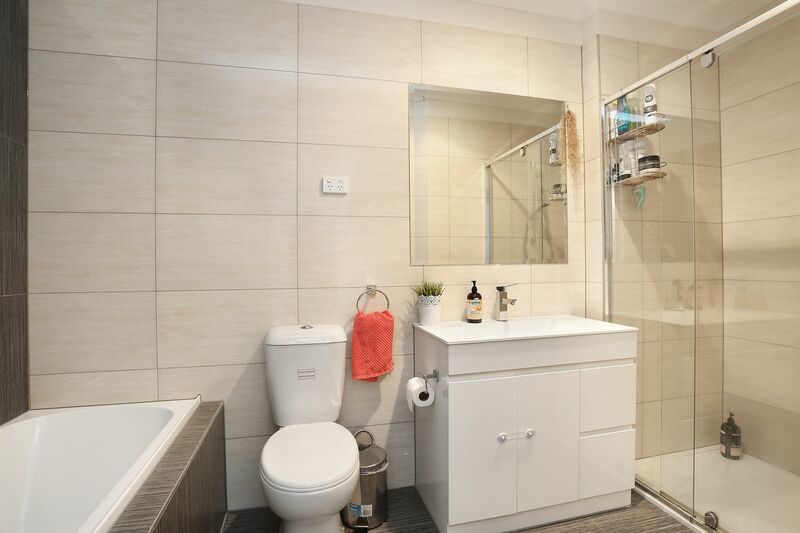 BATHROOMS/ENSUITES: Floor to ceiling tiling, Shower, Main bathroom with bathtub. OUTDOORS: Landscaped terrace courtyards, stained timber decking and manicured grass with low maintenance garden beds. PARKING: Single remote garage with and an additional car space. 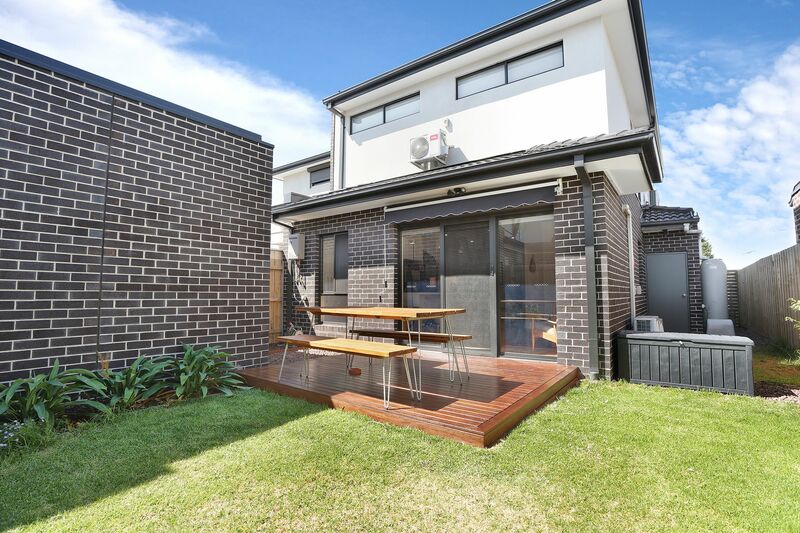 Close distance to Zone 1 Gowrie & Glenroy Train Stations.